Top 9 Reasons Why More Rathdowney Locals Choose To Use Jetset Plumbing! Are you a Rathdowney resident and in need of a local plumber? Look no further! Jetset Plumbing specialises in both residential and commercial plumbing, with over two decades of experience you can be assured that you will receive only Gold Medal Service. 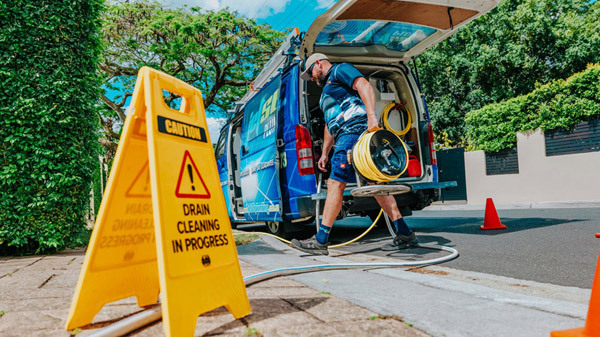 Servicing customers across South-East Queensland, you can always rely on us to deliver a professional and affordable service that will leave you satisfied 100% of the time. Our plumbing services are provided to real estate agents, home owners, tenants, retail outlets, restaurants and factories. Rathdowney is a small town located in South East Queensland on the Mount Lindesay Highway, 32 kilometres south of Beaudesert at the base of the McPherson Range. This town was named after the former Rathdowney station near the area which derived its name from an Ireland township. Timber clearing was once the main industry in the area, but today it is cattle grazing and dairy farming. At the 2011 Census, Rathdowney had a population of 434. Rathdowney is a gateway to various national parks such as the Border Ranges National Park and Mount Barney National Park that have a variety of lush rainforest and eucalypt forests. In the west, where Burnetts Creek enters the Logan is Bigriggen Reserve Park, the park provides camp sites with a kiosk by the river with access available to caravans, motorhomes and buses. The eastern side of Rathdowney is bordered by the Logan River. Rathdowney residents need reliable and trustworthy tradesman to ensure the integrity of their suburb. Using state of the art to solve your problems fast, you can be assured that when you book in a job with Jetset Plumbing, you will not be disappointed with the quality service we provide. Give Jetset Plumbing a call today. Call Us Now To Book Your Plumber! Click To Book Your Plumber Online!